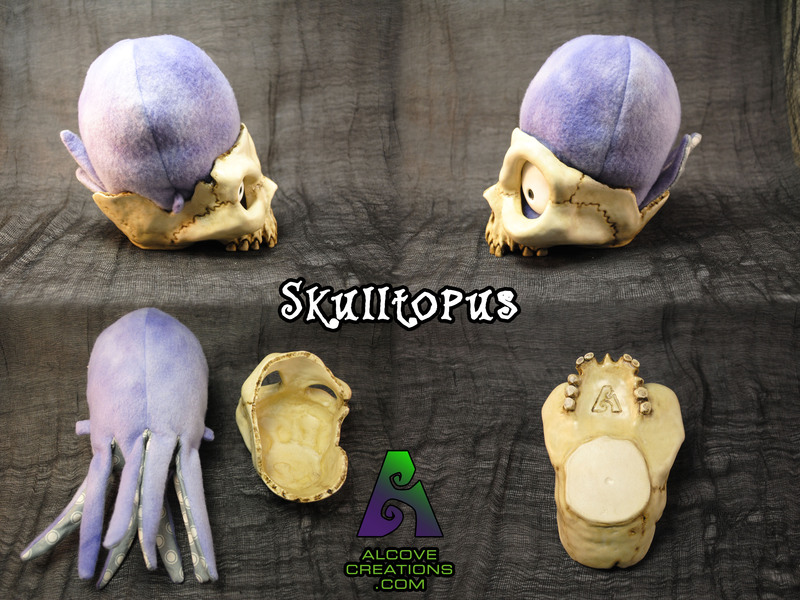 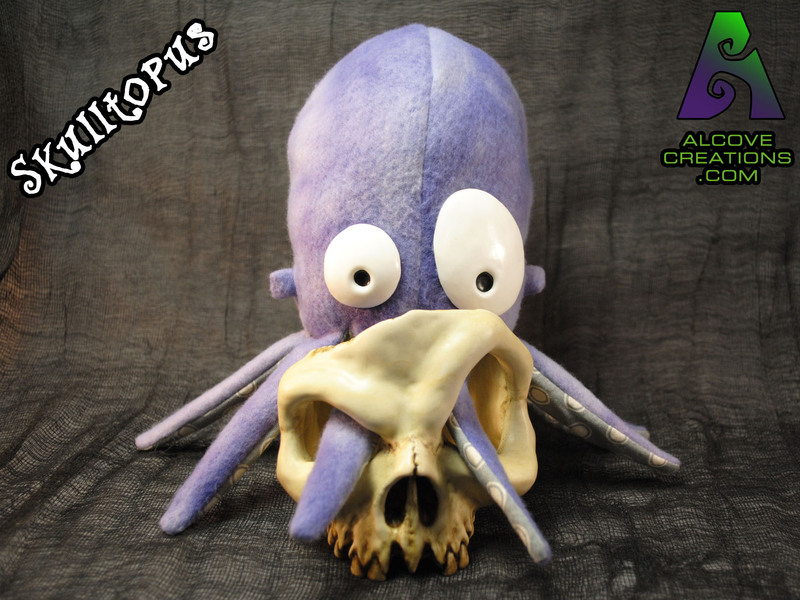 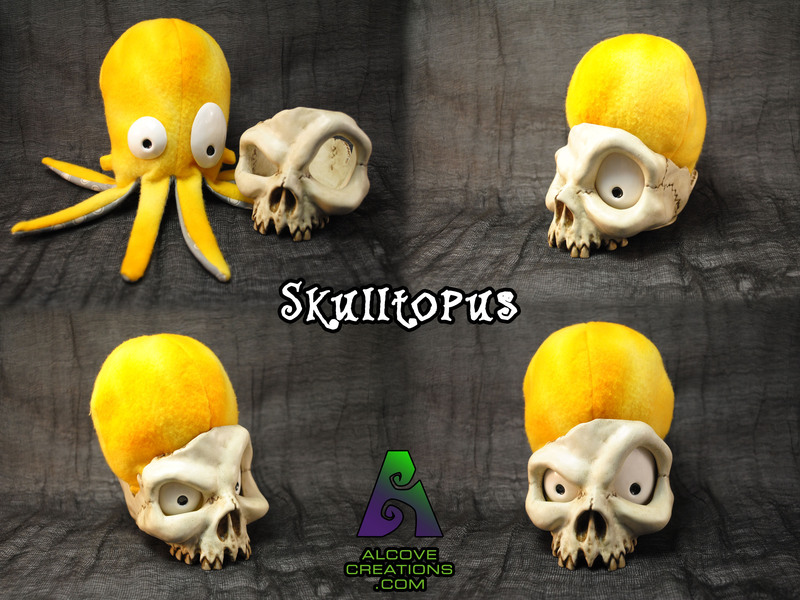 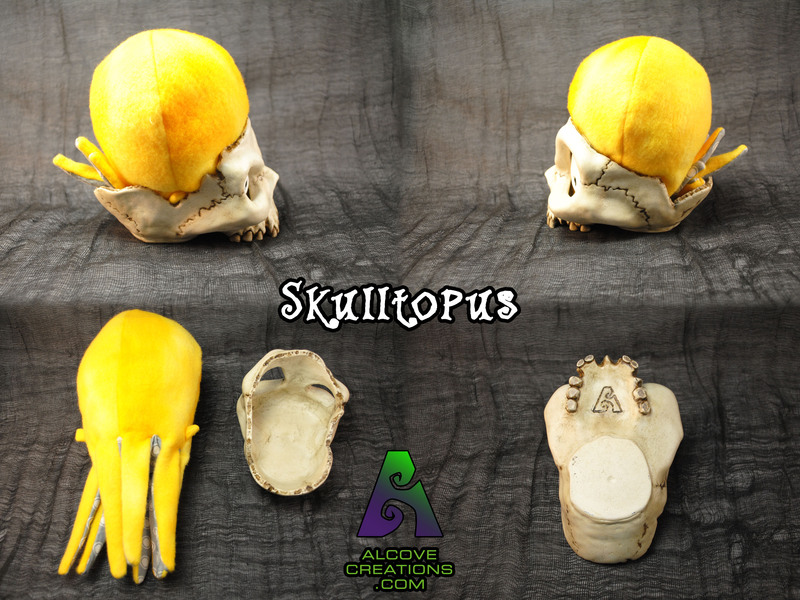 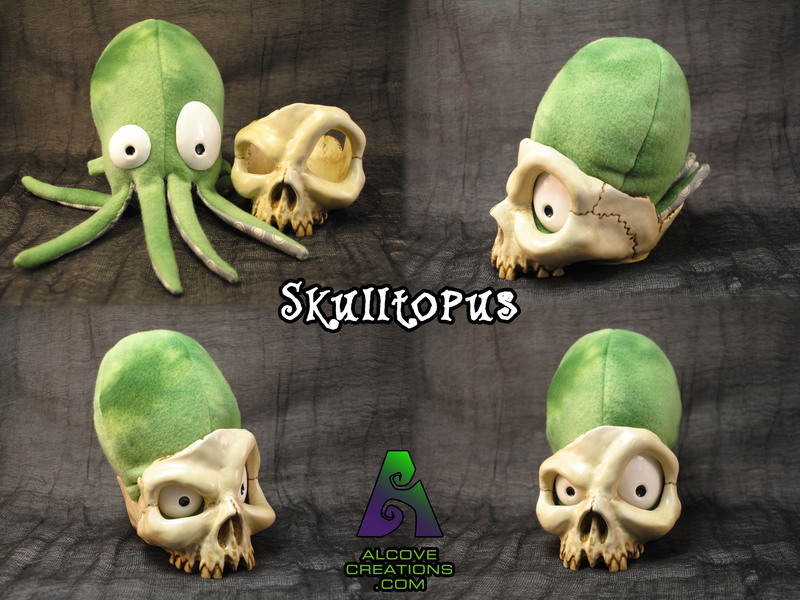 Skulltopus is available on the Etsy store! 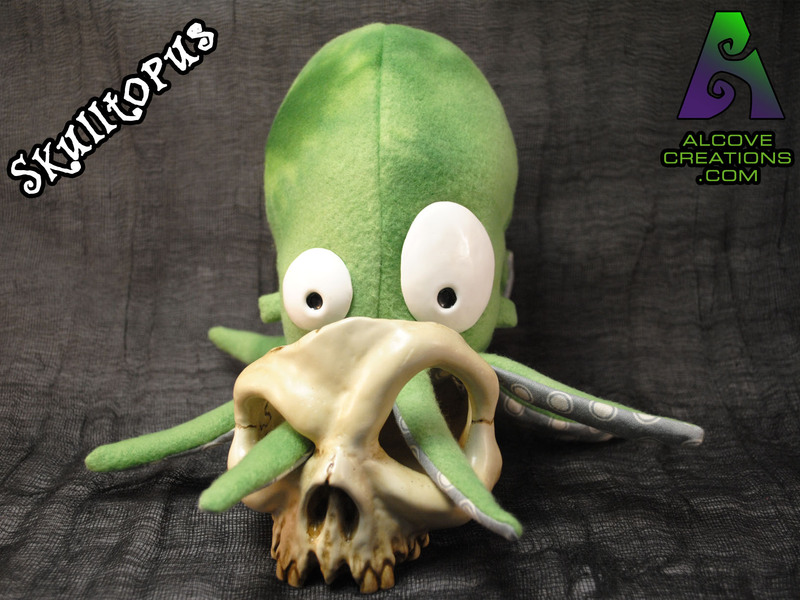 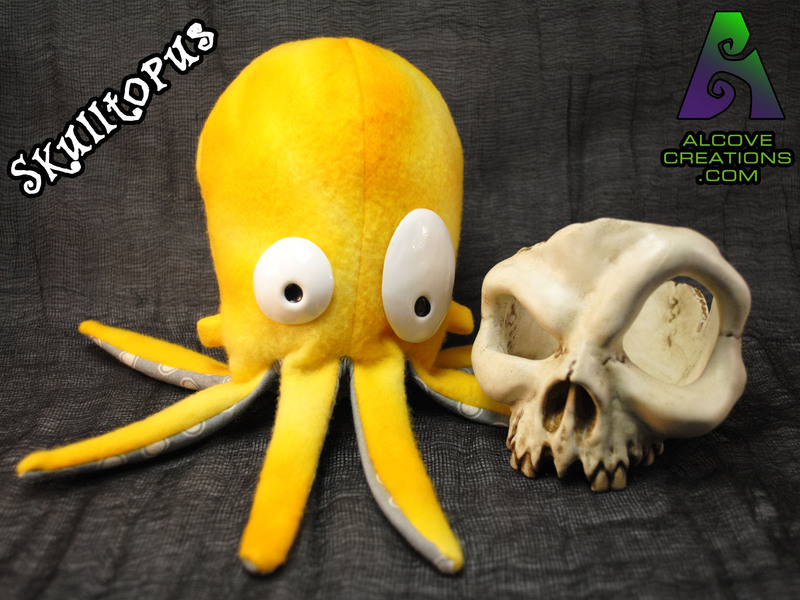 Skulltopus in Yellow, Green, and Purple available now! 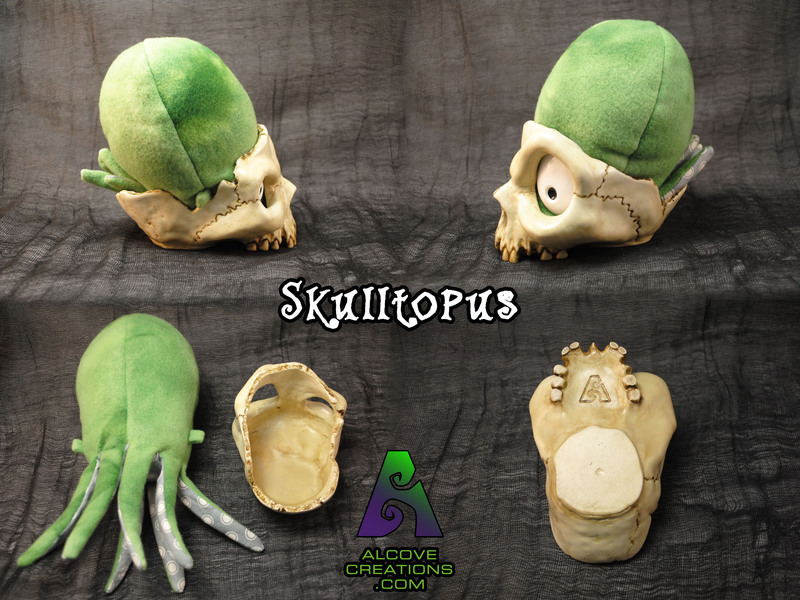 Previous Previous post: This is my heat gun. 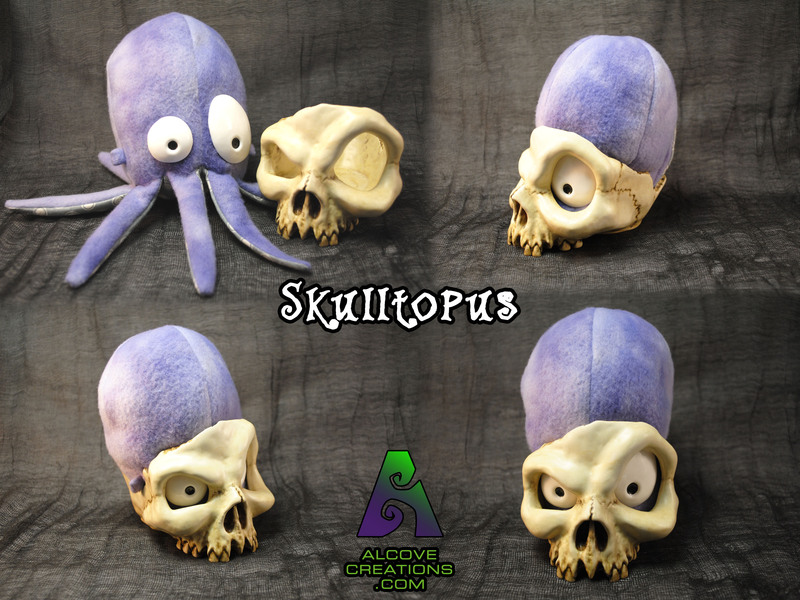 Next Next post: Skullz available in the Etsy store now!